Ratna Babu Chinnam, professor of industrial and systems engineering at Wayne State University, has been invited to moderate a panel of data analytics experts at the Great Lakes Economic Forum, a three-day event that will gather hundreds of industrial, government and academic leaders in Detroit and Windsor, Ontario, this week. The conference provides a platform to share ideas that shape economic policy and improve the region’s competitiveness and sustainability in a global market. 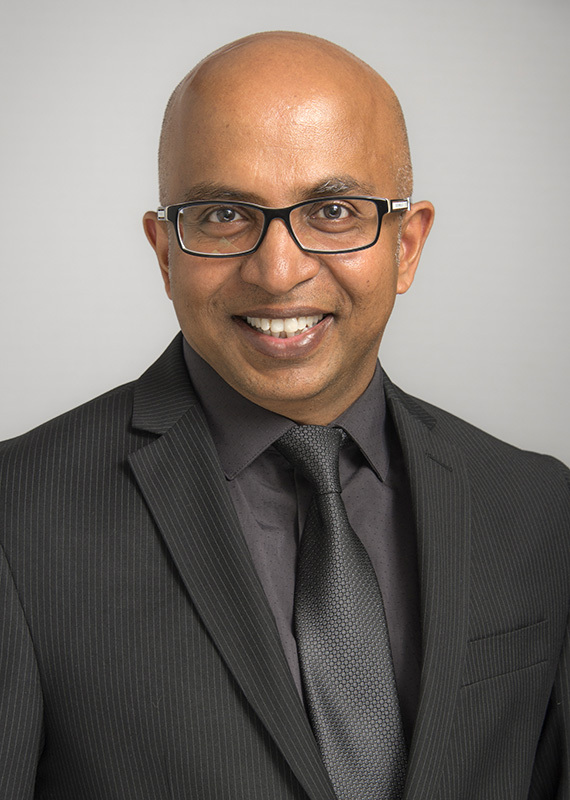 Chinnam is co-director of the Big Data and Business Analytics Group at Wayne State, which recently held its fourth annual symposium and announced the launch of a new master’s program in data science and business analytics this fall. For more information on the Great Lakes Economic Forum, visit greatlakeseconomicforum.com.